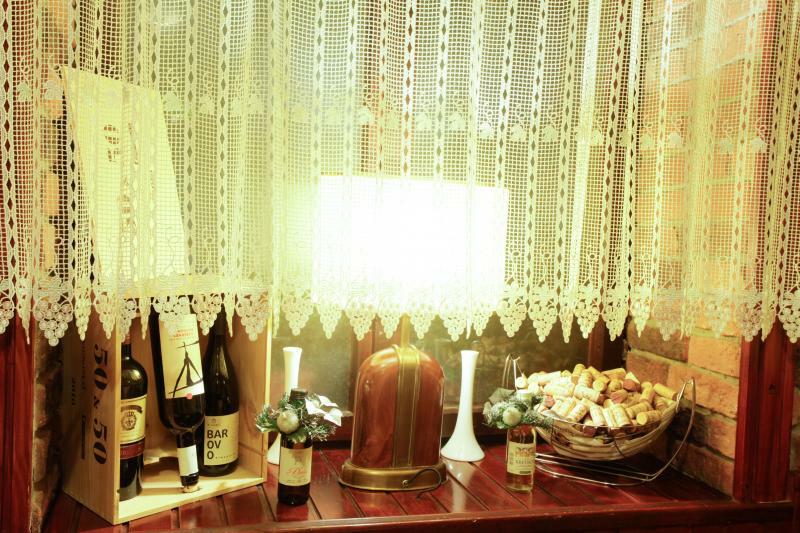 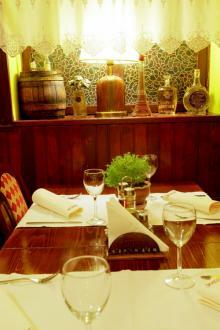 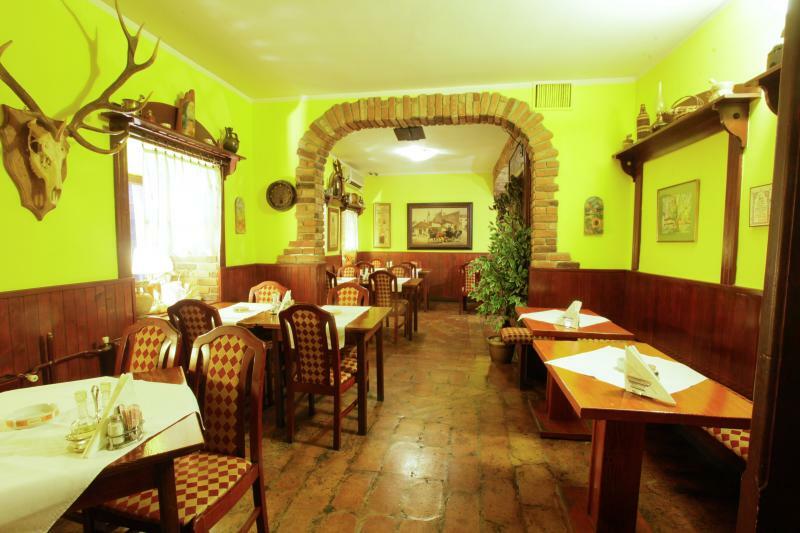 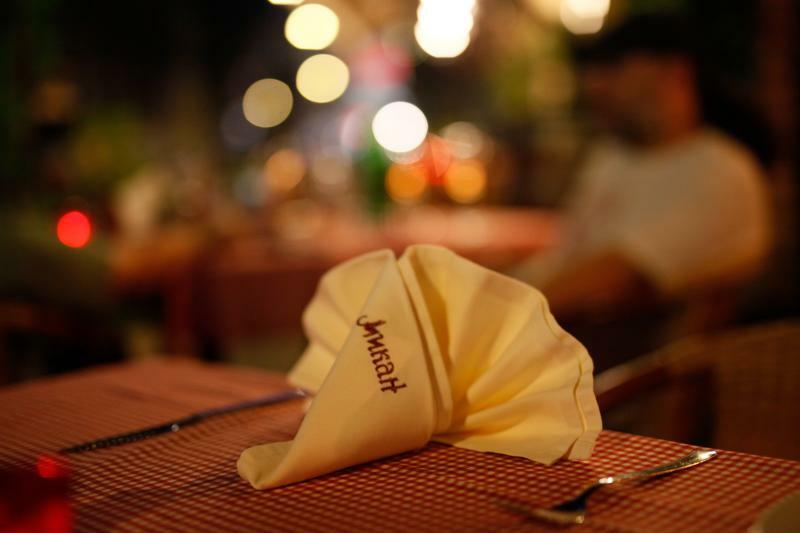 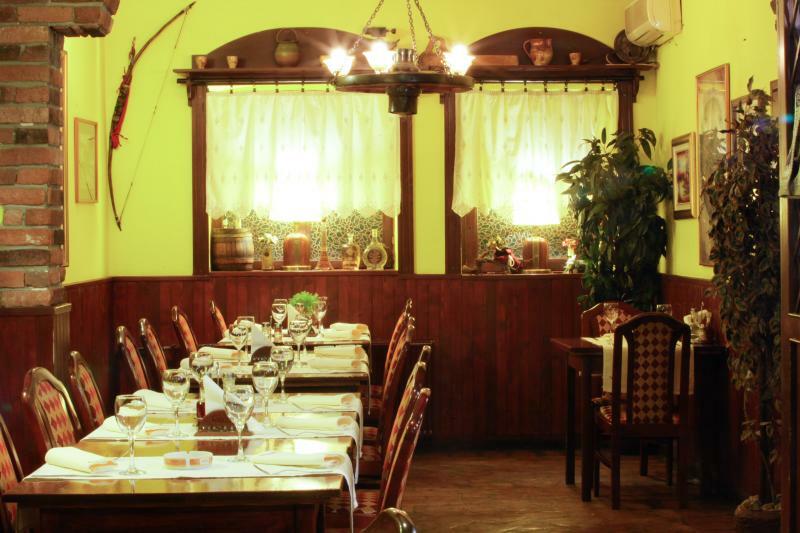 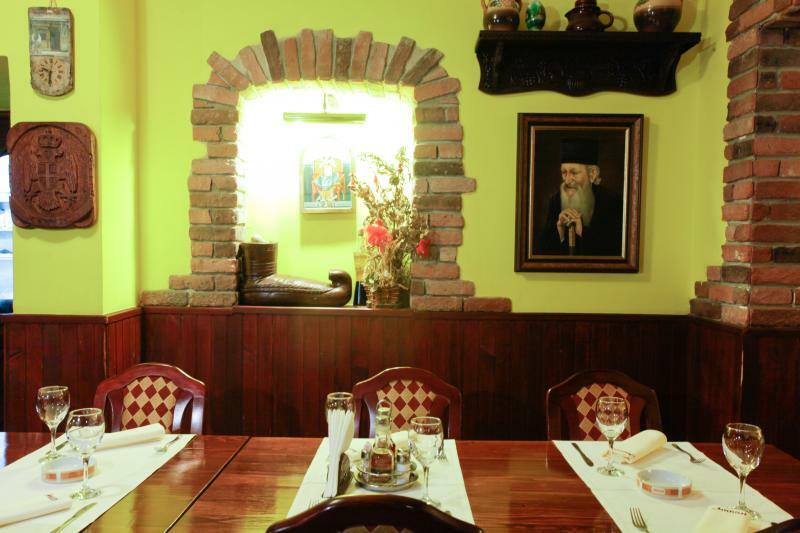 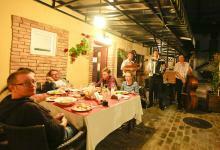 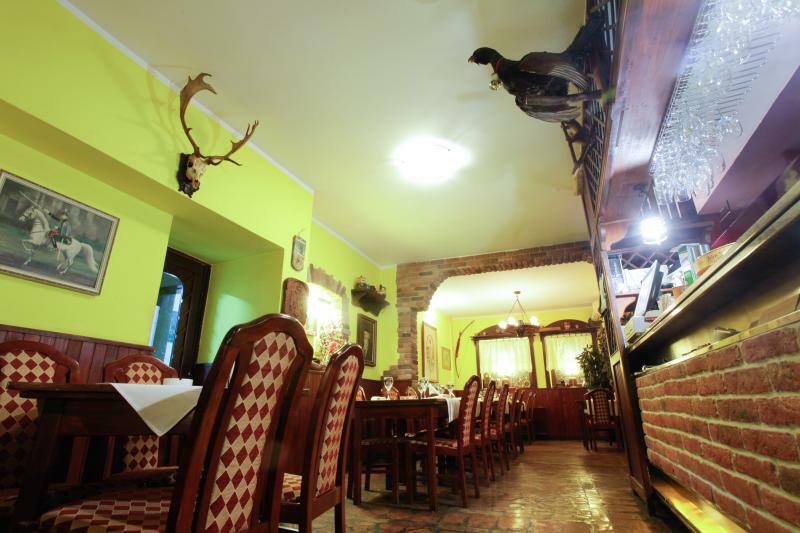 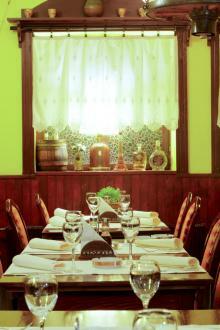 Mikan restaurant has been synonym for traditional Serbian kitchen for three decades. 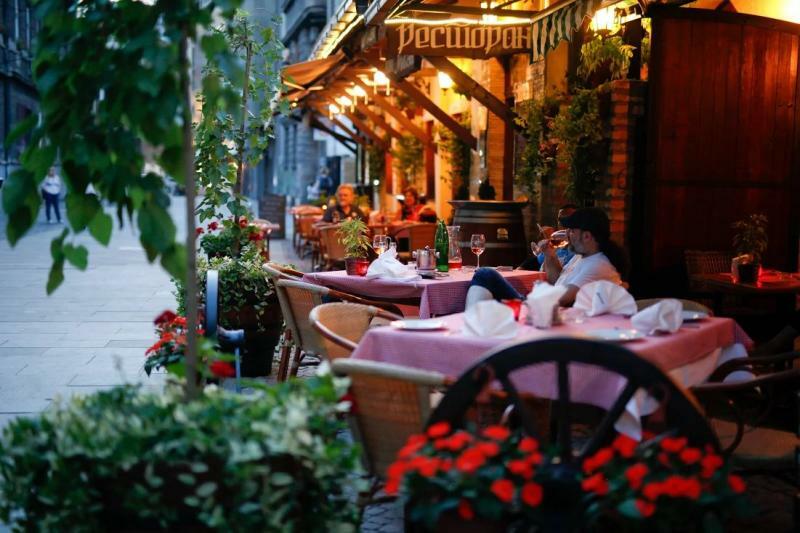 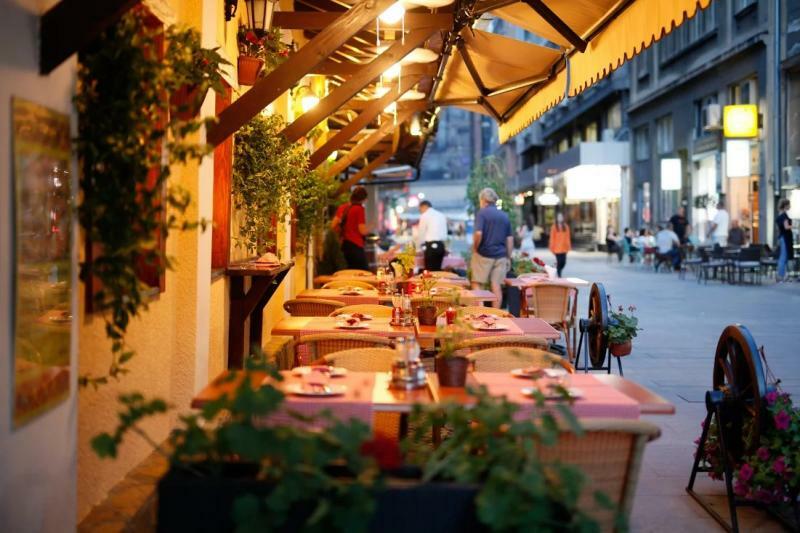 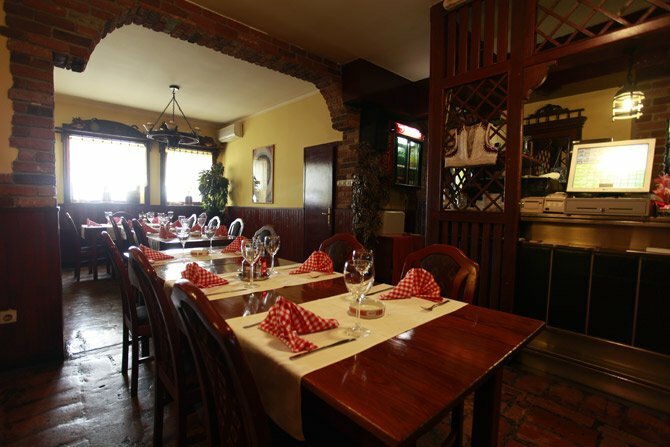 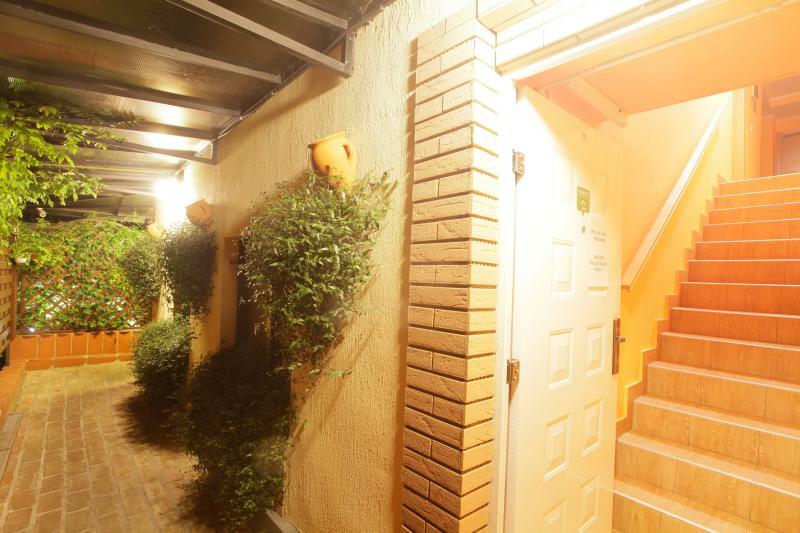 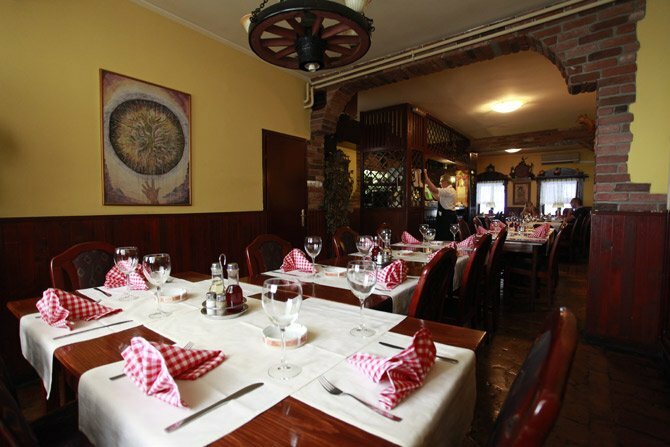 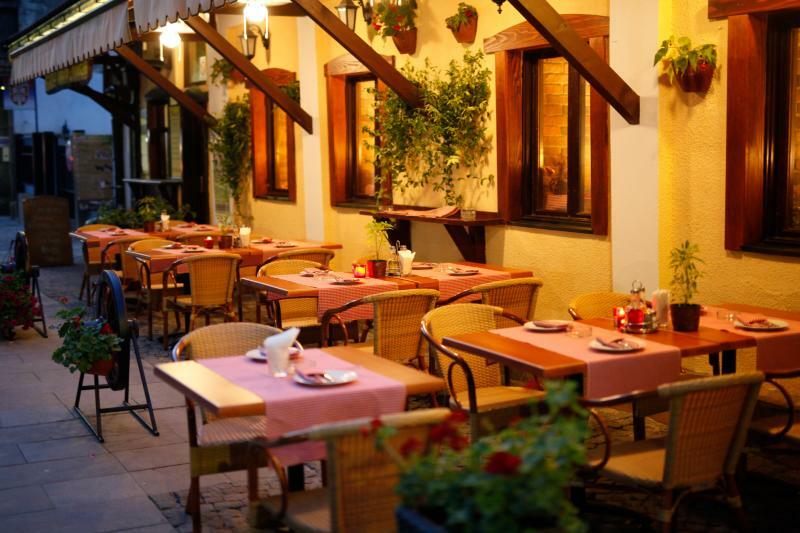 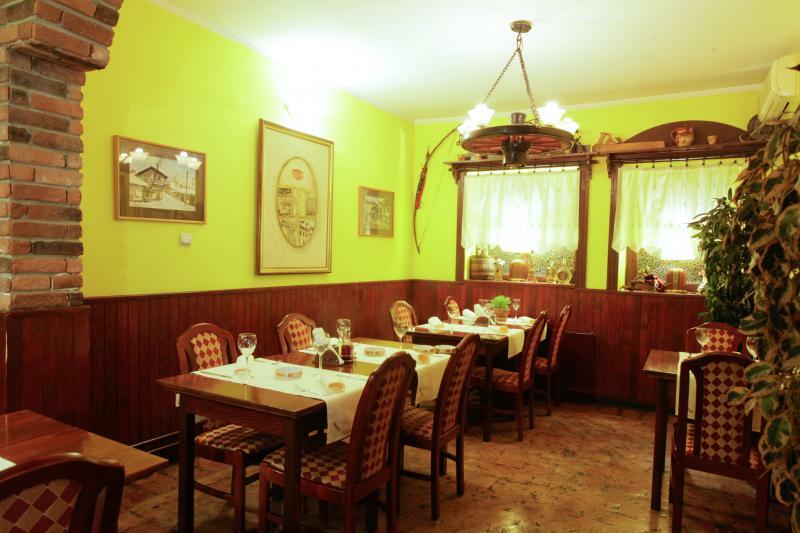 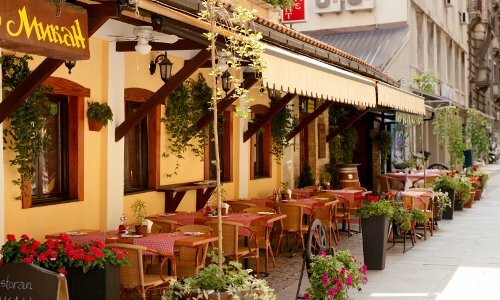 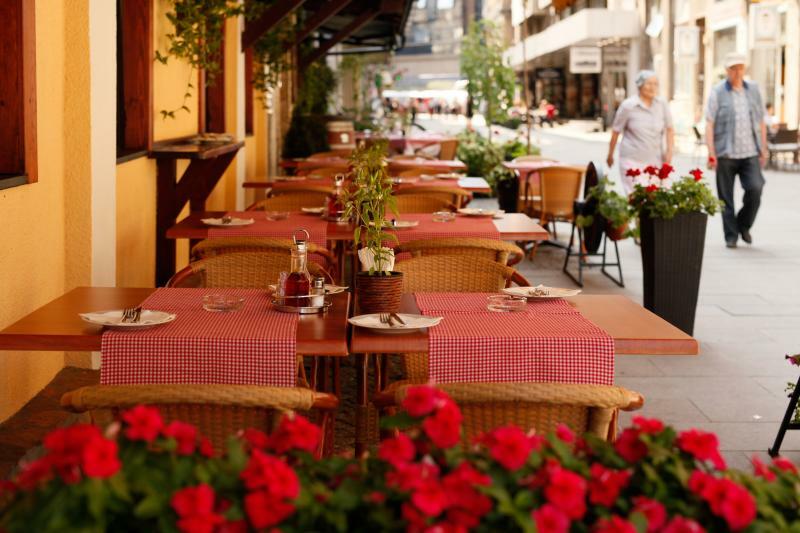 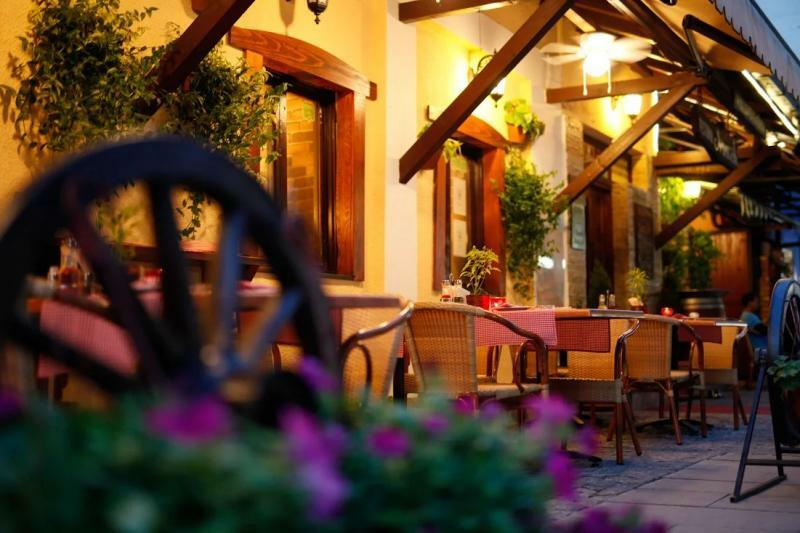 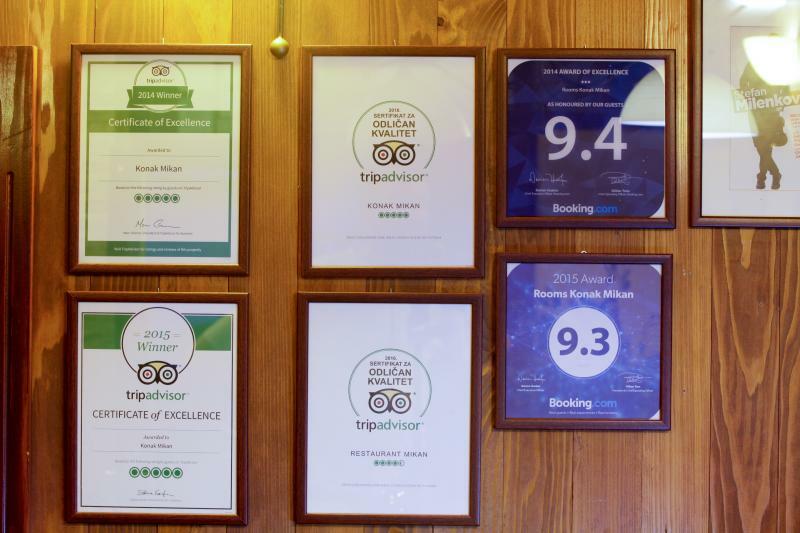 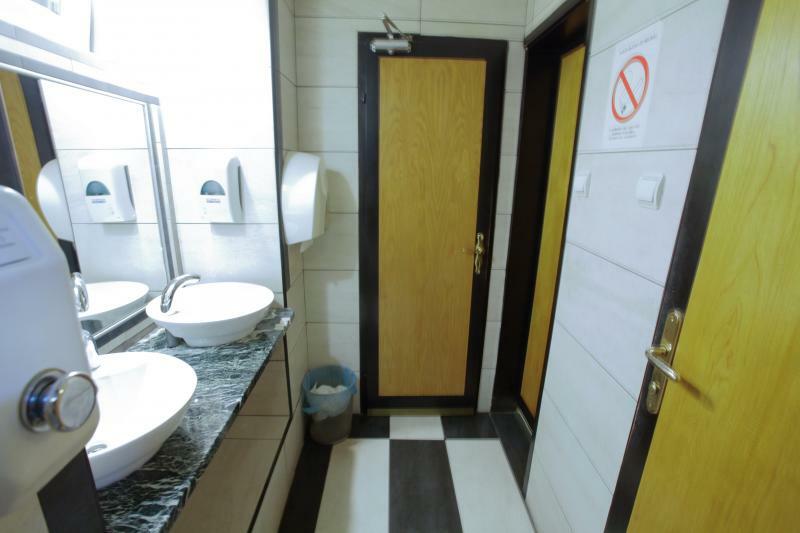 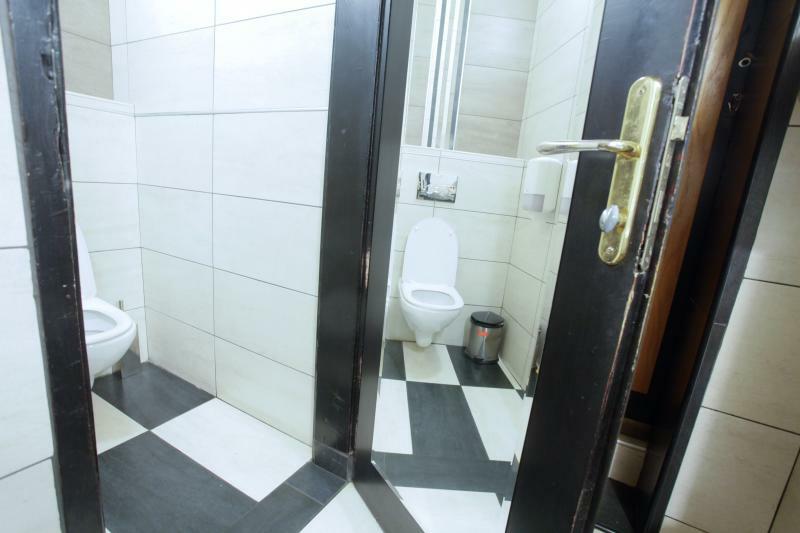 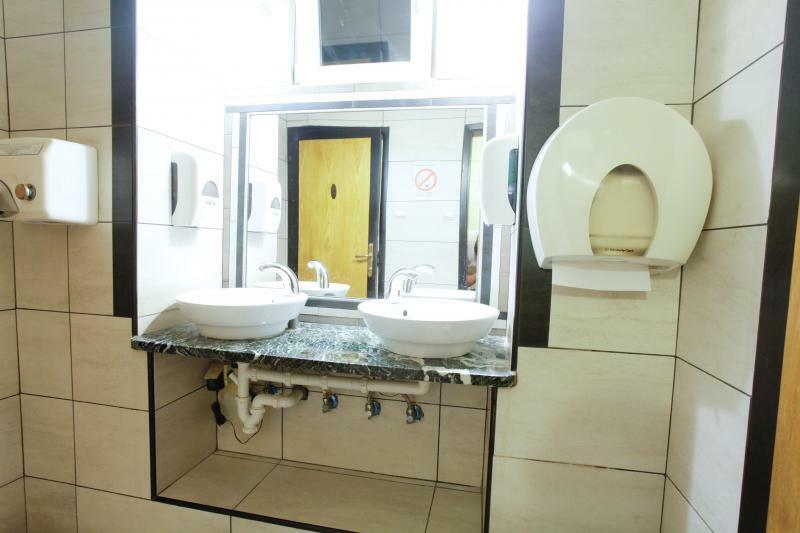 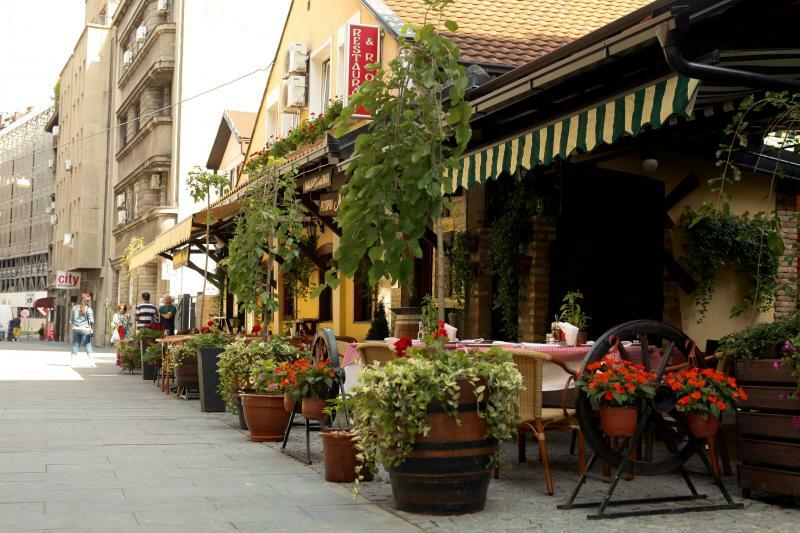 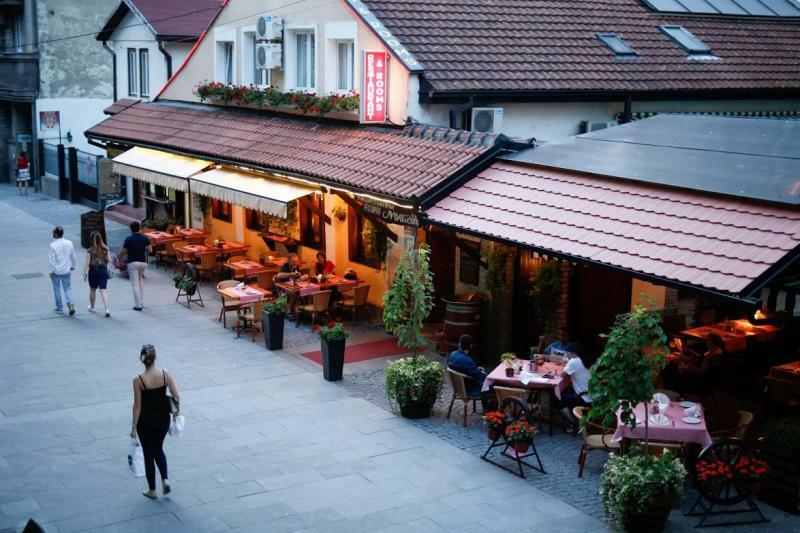 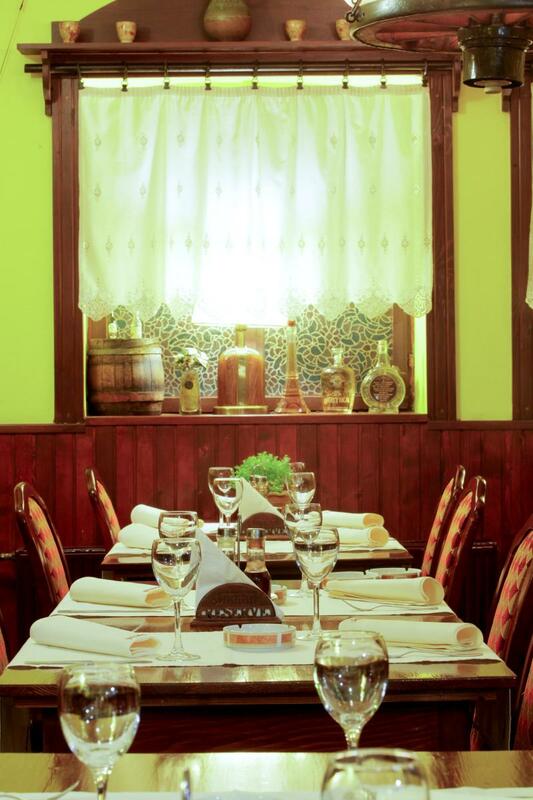 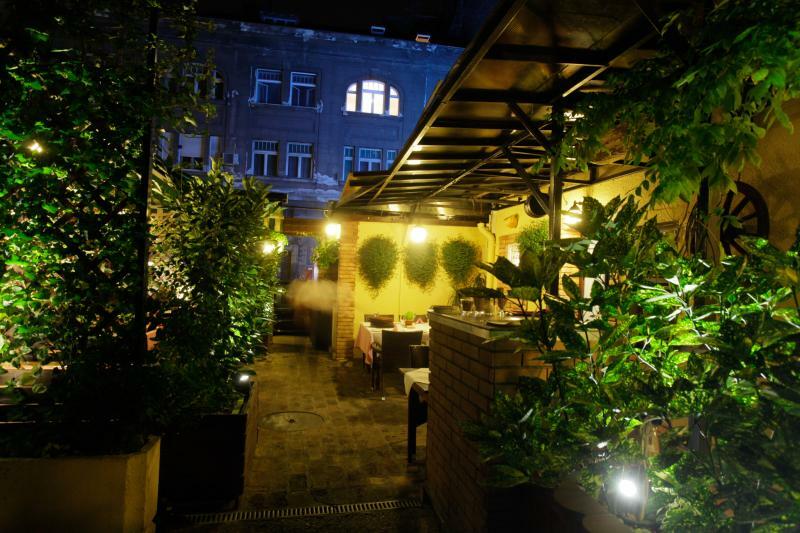 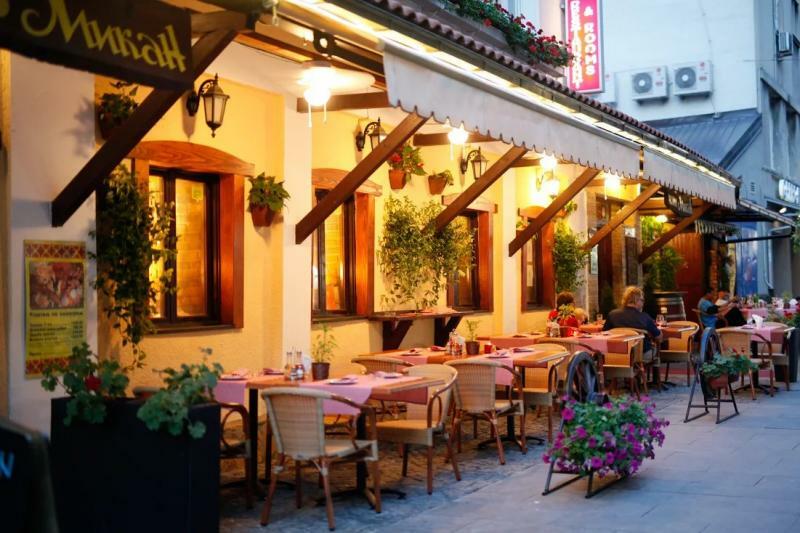 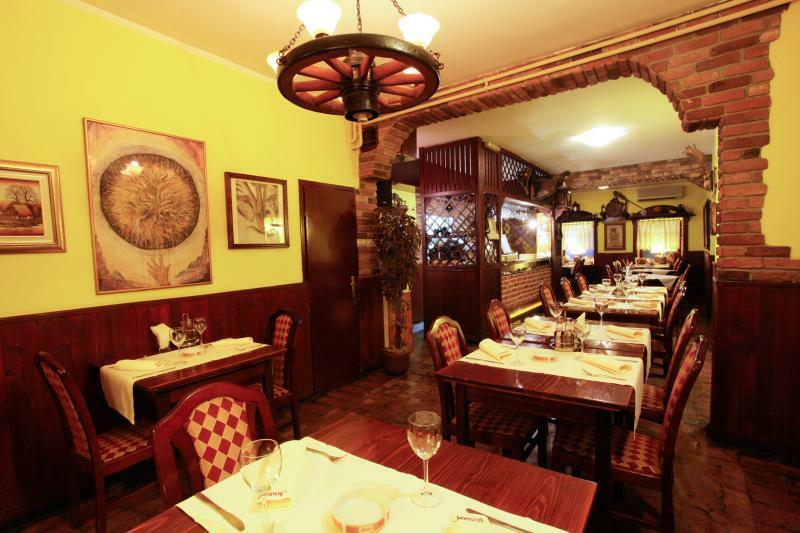 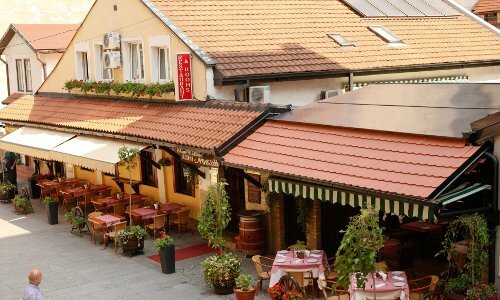 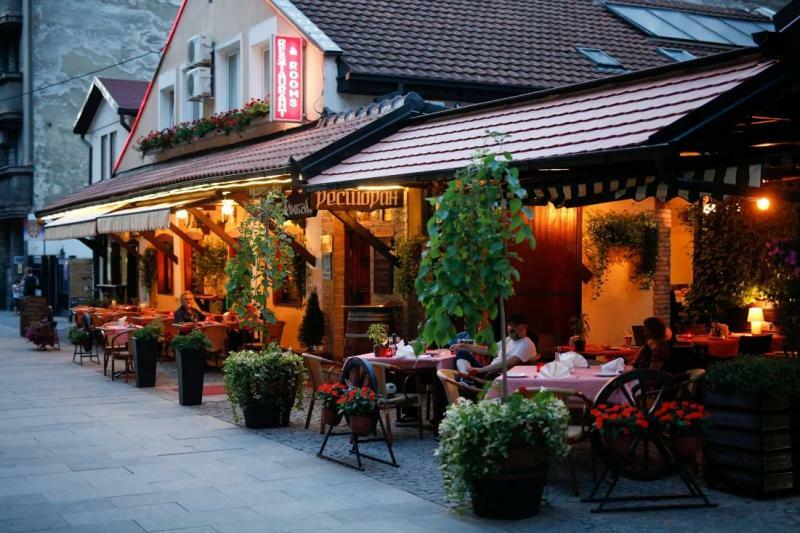 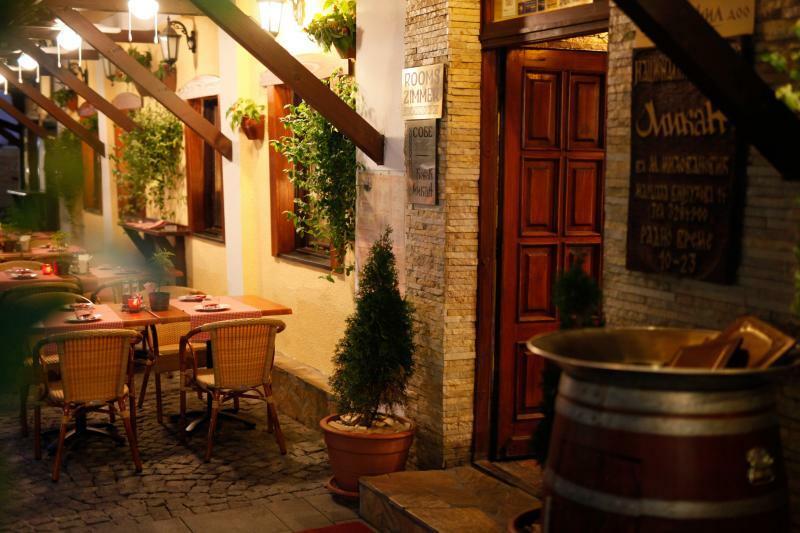 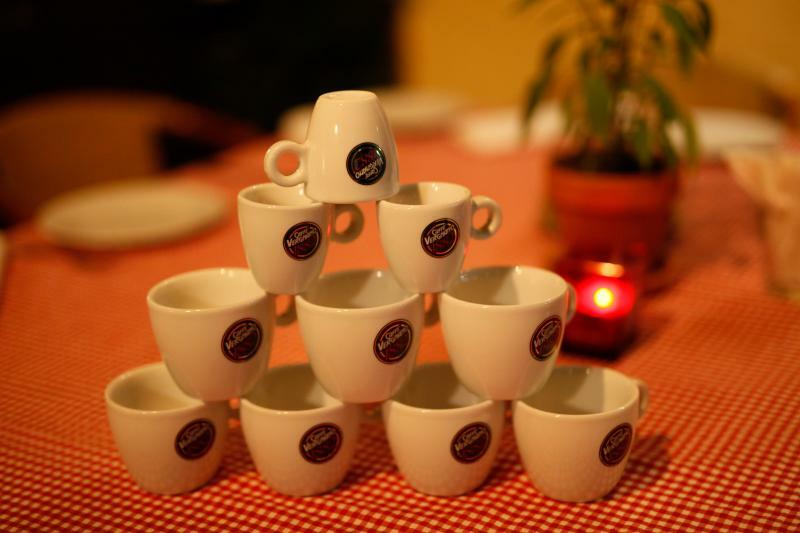 In downtown, in pedestrian street which is recognized by cozy and intimate atmosphere of Serbian domestic house, Mikan Restaurant attracts guests who value long-term quality, tasty gourmet food and professionally and kindly personnel. 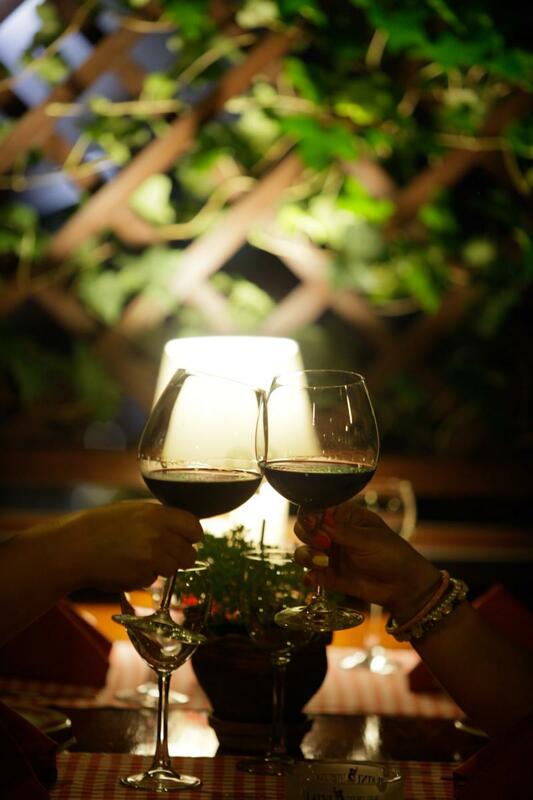 Although we recommend thay your visit in the ambience of Mikan restaurant start with good domestic brendy (rakia), in our drink card there is also a rich offer of wines from domestic vineyards. 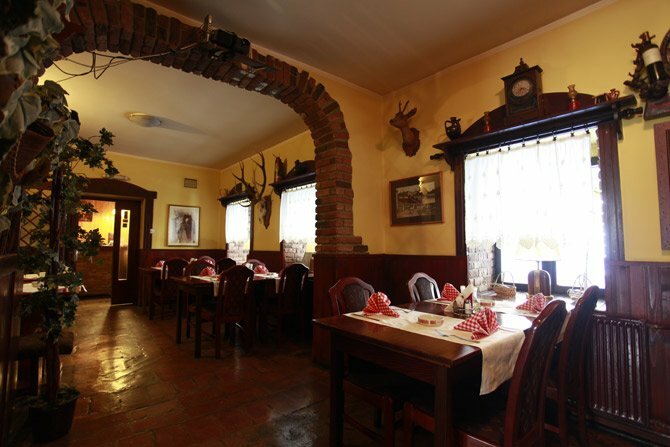 Restaurant Mikan is famous for it's great variety of national cuisine dishes, barbecue food, lamb and chevron roast and fish specialties. 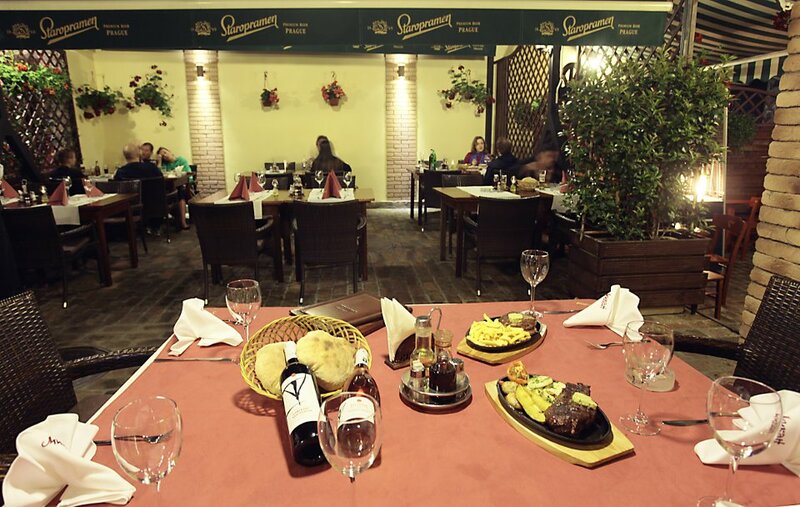 We have been trying that our prices would be affordable for guests, when we make menu we carry about price, quality and amount of food which we serve.Because of this reason and many other resons, Mikan restaurant has status of famous Belgrade restaurant, with quality tasty gourment specialties for two decades, which is recognized by our guests and because of that guests always return. 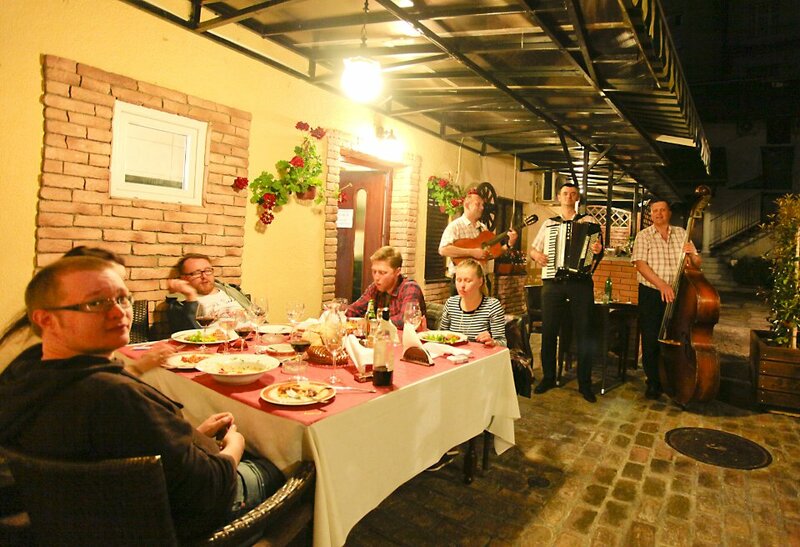 We warmly recommend that in our resturant you can make unforgettable celebrations, with or without music, which will keep your friends in a pleasant memory and be a topic for a long time. 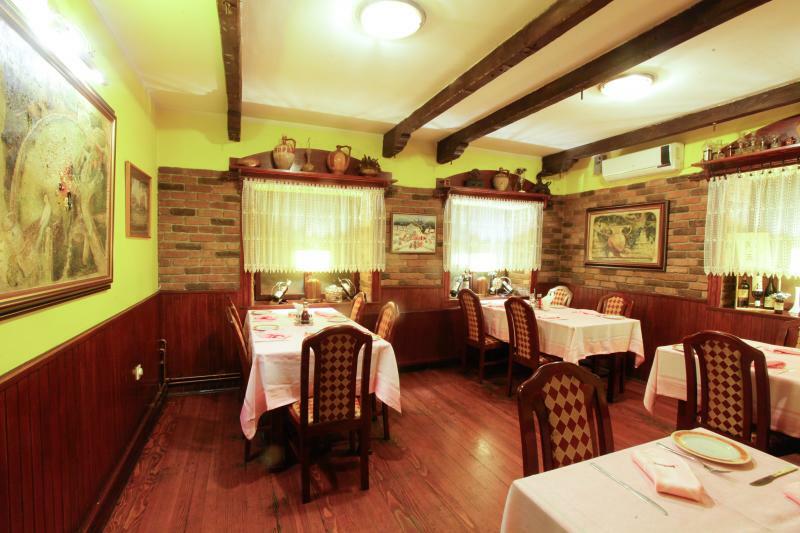 Restaurant Mikan can accommodate up to 70 people. 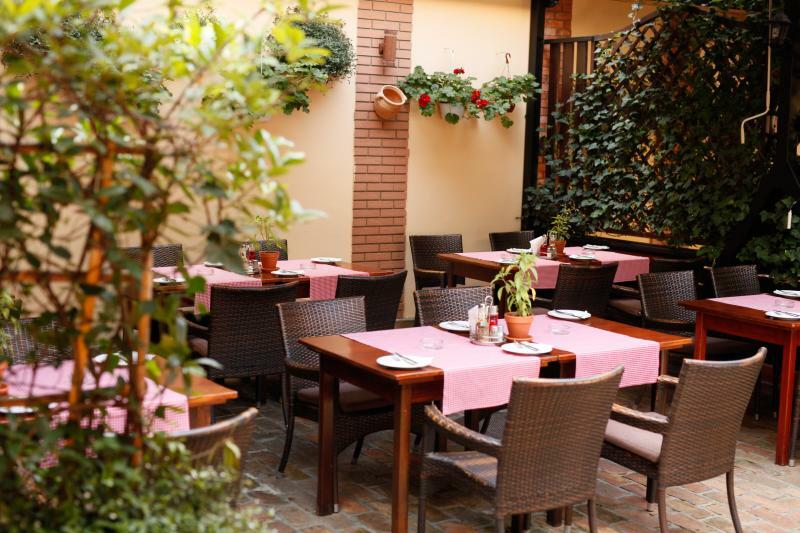 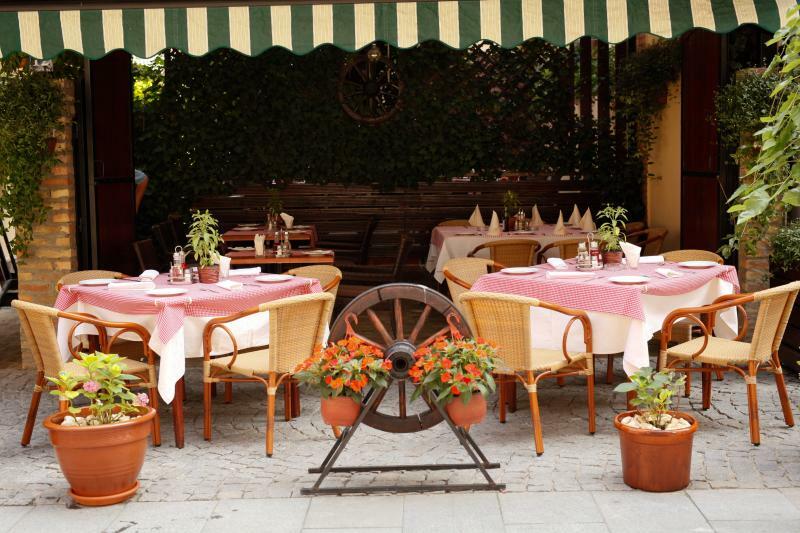 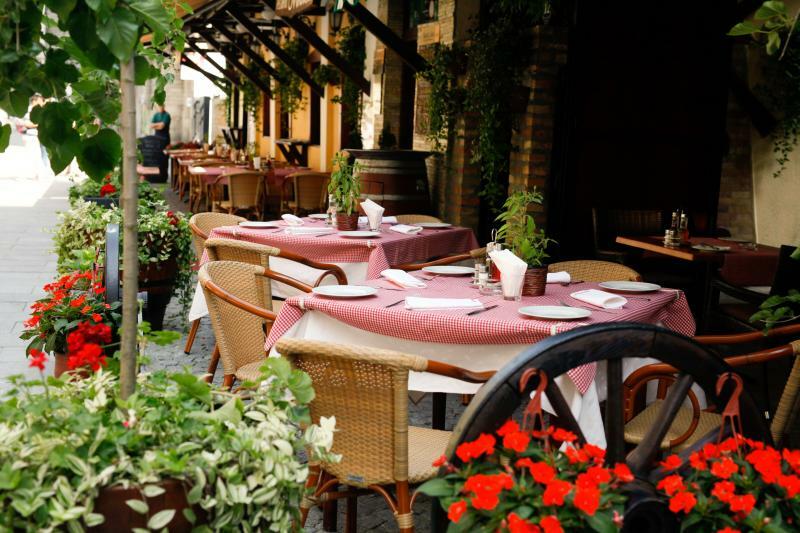 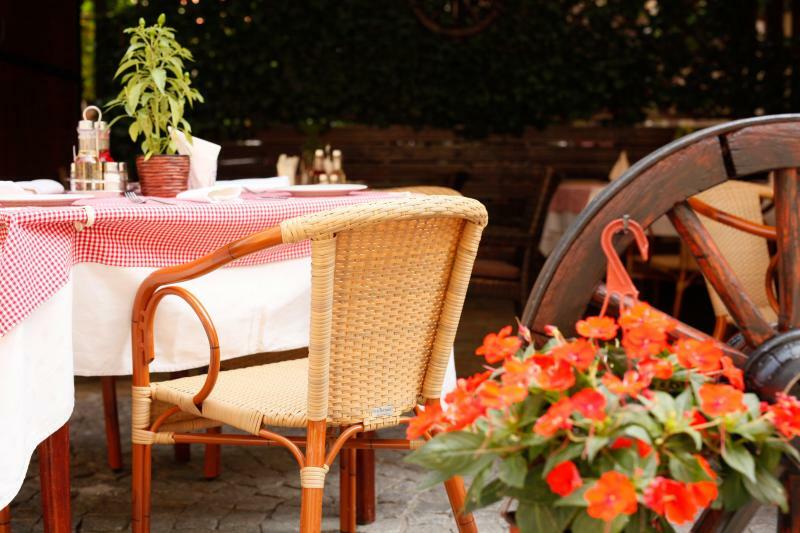 Within the restaurant there is also a pleasant summer garden that gives the impression that you are out of city.